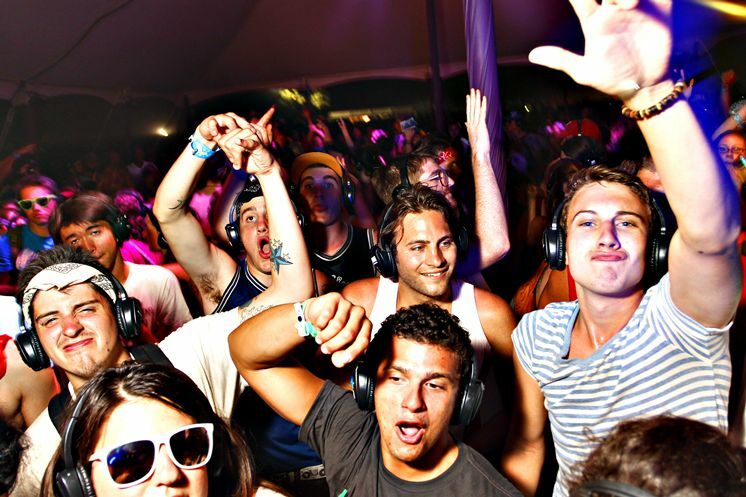 Ultima Music is Melbourne’s leading provider in Silent Disco Headphones Hire, providing high quality equipment for any function. Forget about waking up the neighbourhood at 3am, our headphones have got you covered all night long. With a simple, easy-to-use set up and an endless supply of headphones – Ultima Music can guarantee 110% customer satisfaction when choosing to hire with us. With a one size fits all concept, your guests will have no trouble using these top-notch devices at your special occasion – whether it’s a 21st birthday, corporate event or school function. Enquire today and one of our friendly, professional staff will be ever-willing to help you every step of the way! Rest assured, when booking with Ultima Music you will be 100% satisfied! A Friendly & Reliable Service for Birthday Parties, Engagements & More! Ultima Music will never let you down with a premium hire service that is sure to exceed your expectations. With over 50+ high quality headsets available for hire, the possibilities for your next event are endless! Noise pollution and public disturbance needn’t worry you, with our headphones offering pristine quality sound and durability to keep yourself and your guests dancing the night away. If you’re unsure of setting up and maintaining the headsets, we also offer operators to assist you with your needs. If you’re lost on what music to play for your function, we also offer a first-class mobile DJ hire service to make all the decisions for you, while still taking requests. From corporate DJs to wedding DJs to birthday DJs, Ultima Music has a range of DJs catered to suit any requirement. A Stress-Free Silent Headphone Service To Keep Everyone Dancing! Alongside the hire of your required amount of headphones, Ultima Music offers skilled operators as well as a delivery service to assist you in the preparations of your special event. Here at Ultima, we understand the time and organisation it takes to plan an event and look to help ease the stress by providing top quality services catered to your needs. With unlimited phone and email consultations 24/7, we ensure a smooth service that is enjoyable for all. From enquiry right through to the final result, Ultima Music staff will keep you in the loop. Get in contact with us today – you won’t regret it! Hiring our Premium Silent Disco Headphones is as Simple As It Gets! 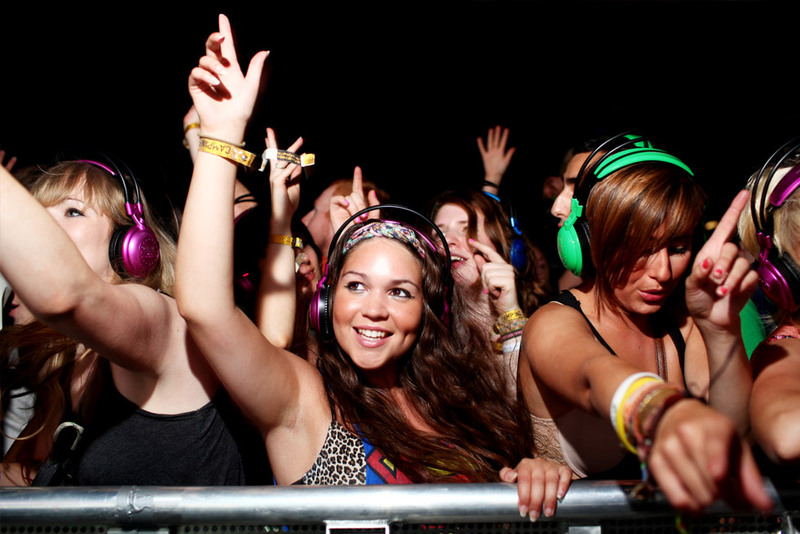 Hiring our Silent Disco Headphones for your upcoming event is quick and easy with Ultima Music. Whether your primary method of contact is email or phone, one of our trained professionals will be more than happy to help you with any queries that you may have in relation to our services or equipment that we use. We try to give our customers the best quotes possible, and can give even more value for money when bundled together with our Mobile DJ Services. Nothing is left to chance when using Ultima Music’s first-class service – from enquiry right through to the final result, our friendly and professional will keep you in the loop. With just a few clicks you can receive a reasonable and tailored quote free of charge! Over more than 50 headsets available for Hire! Bundle with Mobile DJ for discounts! Ultima Music is proudly affiliated with brands such as Virtual DJ, Pioneer Australia and Traktor.